Anvil Planet Gear Lopping Shears Manufacturer - Wise Center Precision Appliance Co., Ltd.
Our Loppers offers professional quality for tight places and durable aluminum tube handles. In addition, it also provides straight cutting head for more accurate cuts. Loppers are designed for pruning twigs and tree branches. The types of blade head are between bypass and anvil. 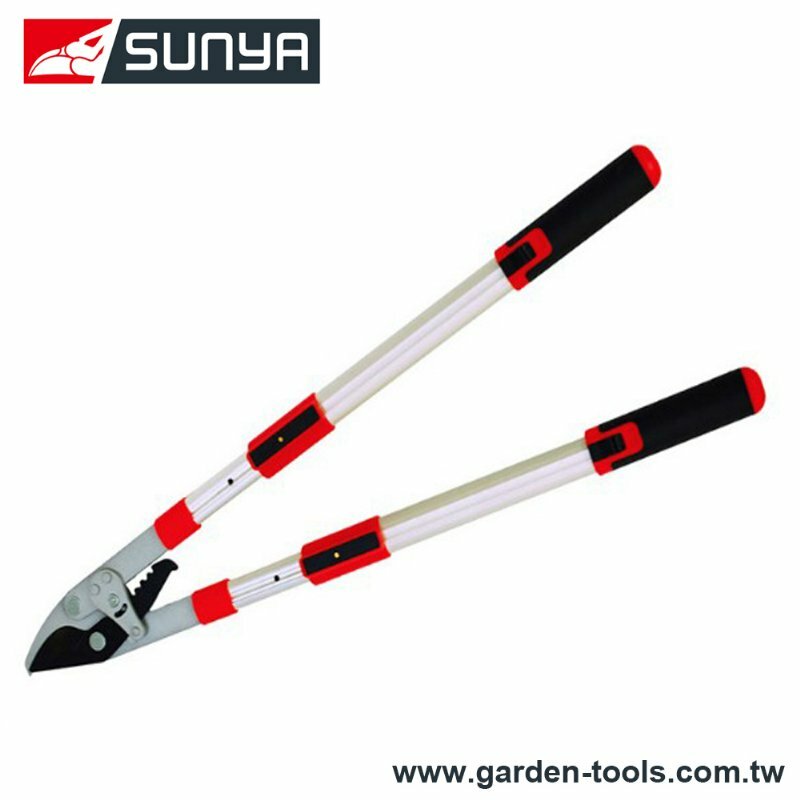 Some of them have telescopic handles for cutting deep plants. Dear Sir/Madam, I’m interested in Anvil Planet Gear Lopping Shears, 12701 that your company provides. Would you kindly contact me with your detailed product information and FOB price? Thanks. We guarantee the quality of our products, since we deal only with authorized and reliable Loppers manufactures. If you'd like to ask us a question or tell us something about your experience, you can get in touch by email, phone or post.